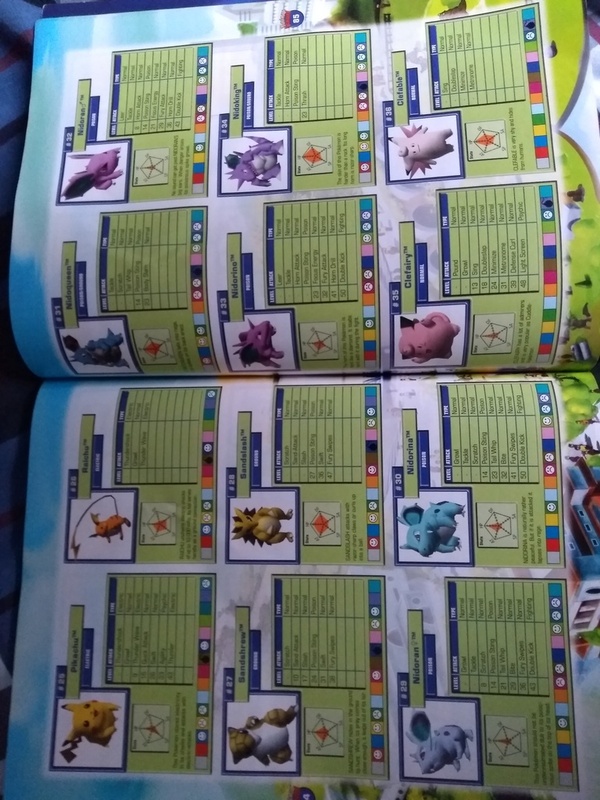 Another cracking set of pages there. I appreciate Mr. Chips, doing game industry bull before Sterling and the like got their clammy hands on YouTube. 'PLUSH TOY GREED', though? I'd like to file a charge against Games™ of personal attack. From 2004. I remember those Players Choice adverts with the propeller hat! 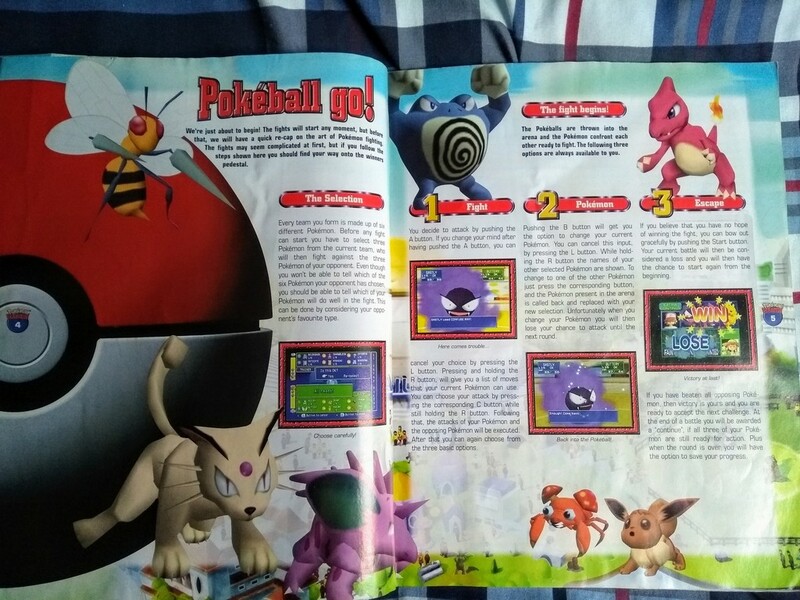 This was around the time that I was buying games magazines on the regular - usually Gamesmaster at the time, I think. Games TM was great, but one that I'd often sift through in WHSmiths whilst waiting for a bus. 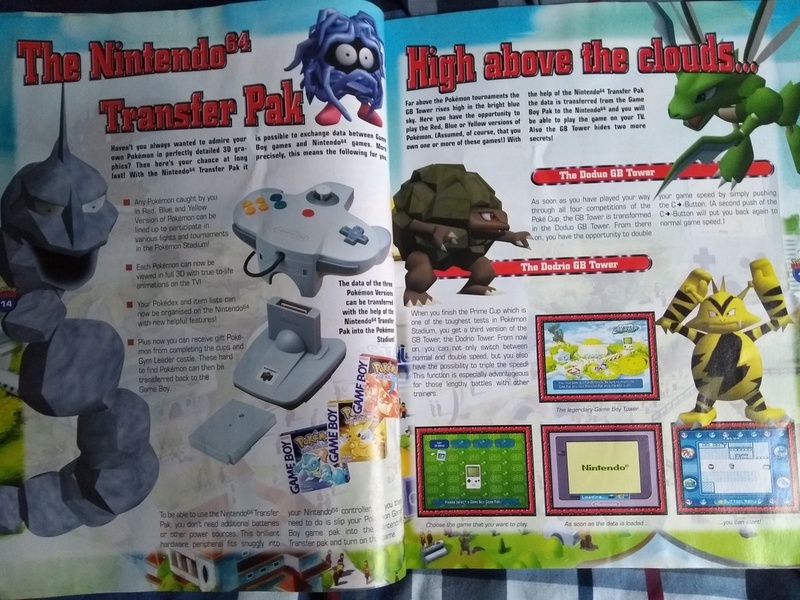 It never felt like it was worth purchasing (like an N64 or NGC did), but I enjoyed the Essentials directory as it was the most in line with my tastes at the time. 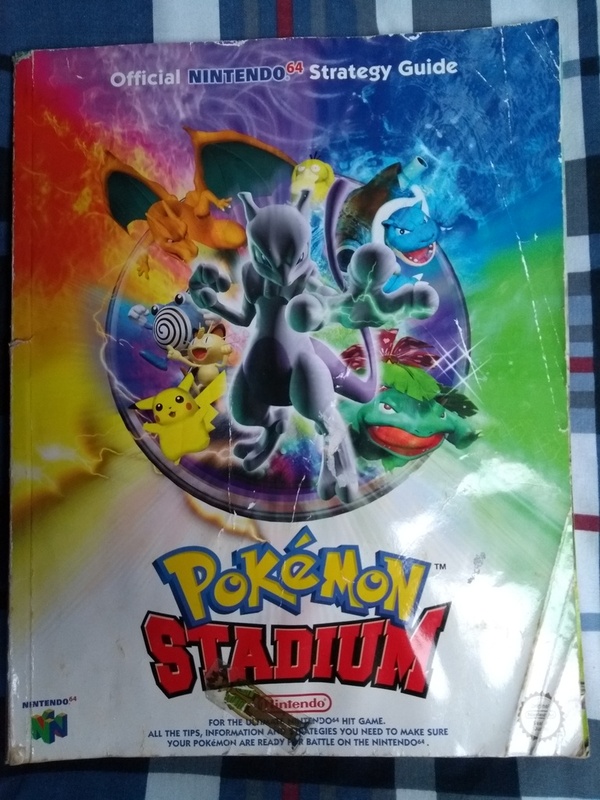 Continuing on with our theme of ‘Things That Are Out On Their Arse’, here’s a dreadful-looking copy of the Official Prima Strategy Guide for Pokemon Stadium on the N64. 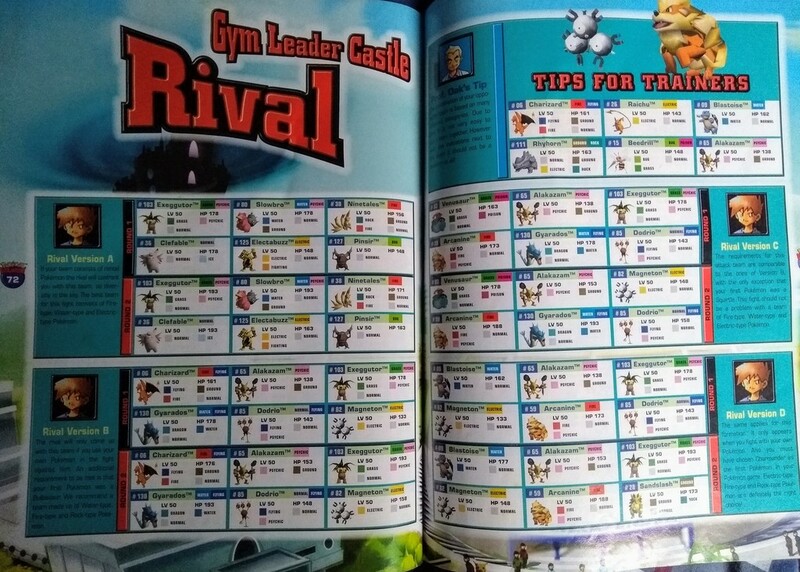 The maker of these strategy guides - over 1,400 of them, according to Eurogamer - shut up shop last November, in light of “challenging market conditions”. By that, I’m guessing that the ease of researching other equivalent walkthroughs online was what humped them in the end. I’m maybe like you, I haven’t paid full-price for a Prima Guide in well over fifteen years. 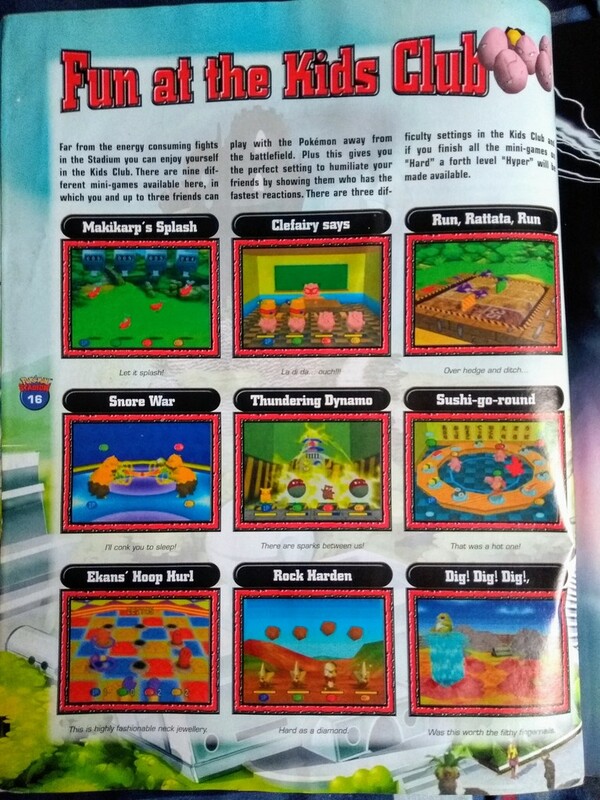 I didn’t pay for this one in 2000 earlier - it came with the game. 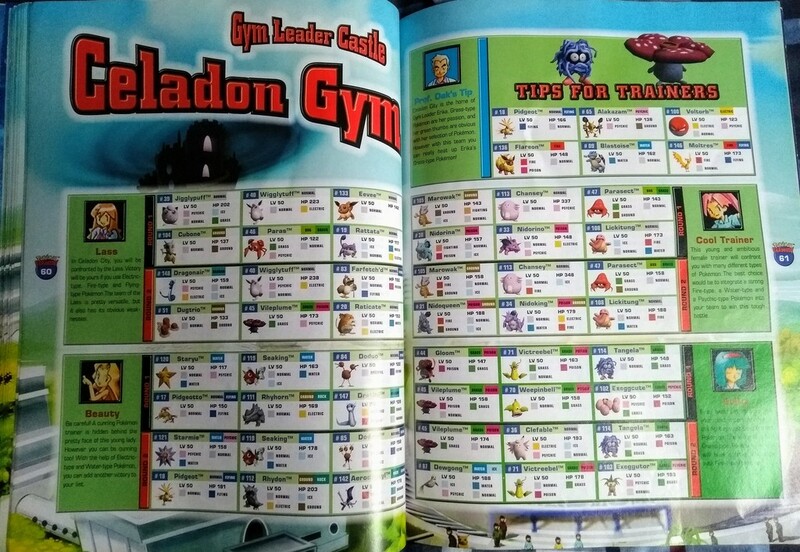 If you’re into Pokemon, this might be quite self-explanatory. There’s not much to be said about this to be fair - I just thought you’d maybe like the pictures. (squeaks slightly) I had this! 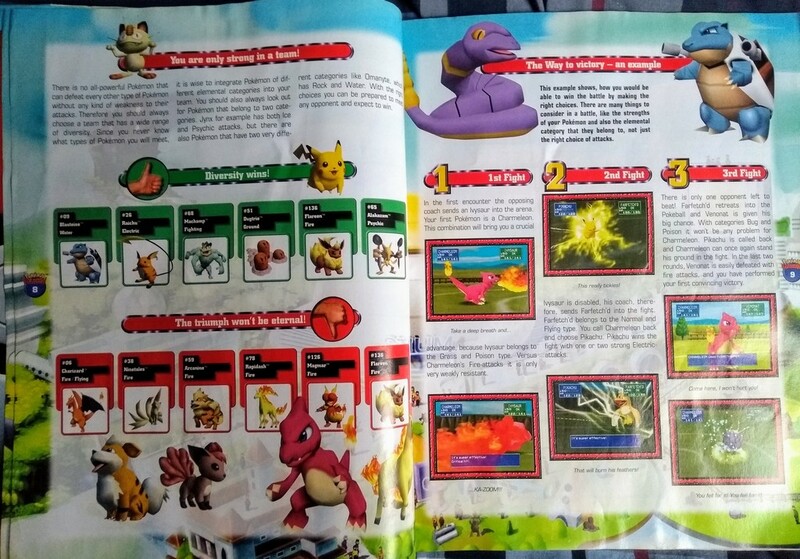 I had this, and I spent hours poring over it because I was a sad child. Hours poring over it and picking out the mistakes, because I was a sad child and a pedant. 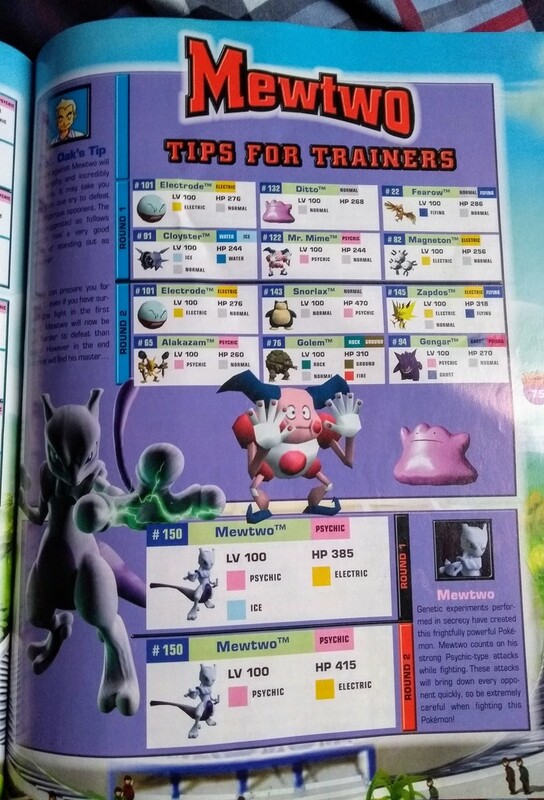 Mewtwo 2, for instance, had Psychic and Ice, not Psychic and Electric. 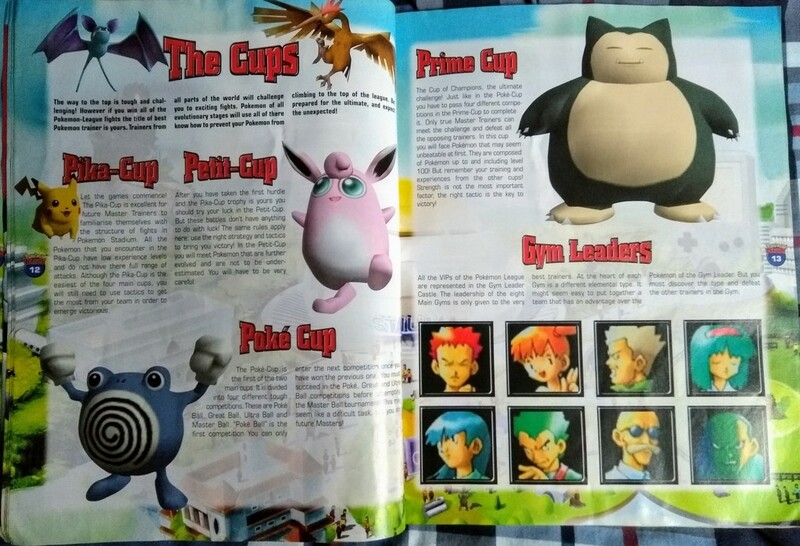 The game itself was reliant on training the top monsters in RBY, which I wasn't going to be doing any time soon (levelling up Pokémon to level 100, trying to give them good moves using RBY's odd range of one-use TMs, and that's before you get into the weirdness that was the Petit Cup); so this was the closest I got to a lot of the later stages. I had the Prima GSC one too! That was more accurate and more detailed: obscure 'coverage' mentions were replaced by the actual moves. 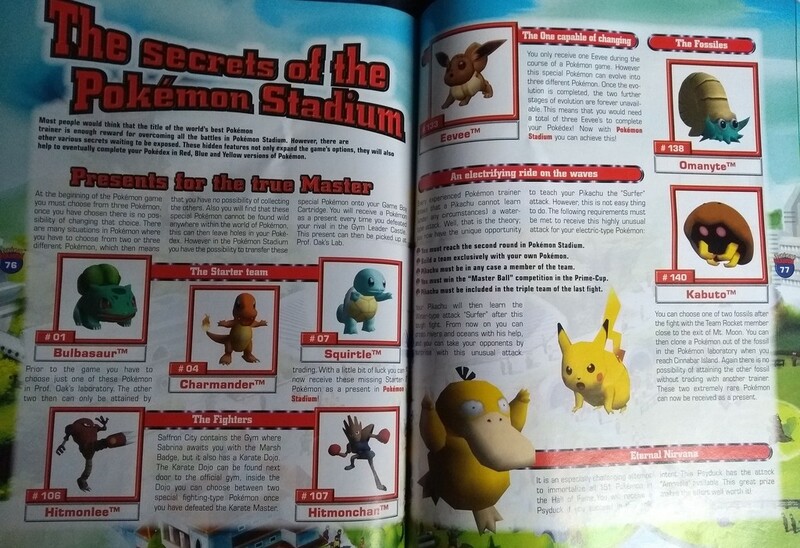 I do normally pick up a guide for the likes of Zelda but nothing else, still nice to see something different. 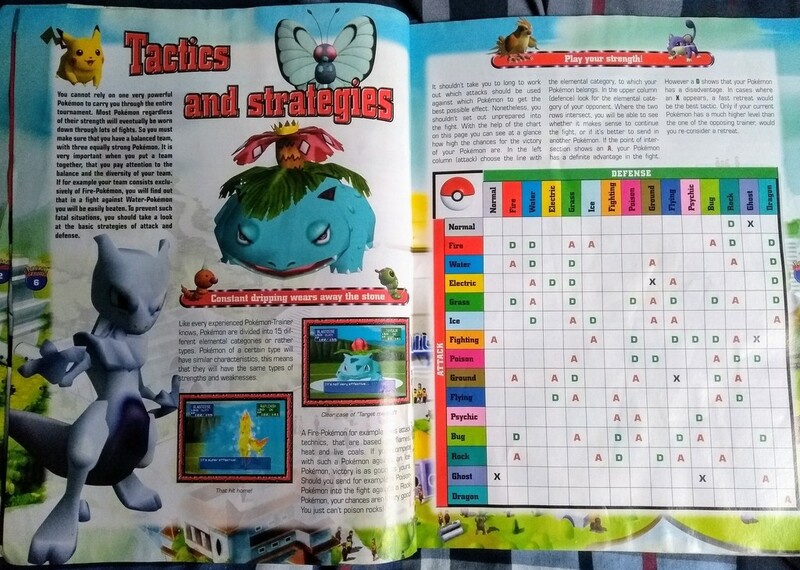 I used to buy a lot of Prima guides: not even to help me, but because I liked reading what I'd already done. 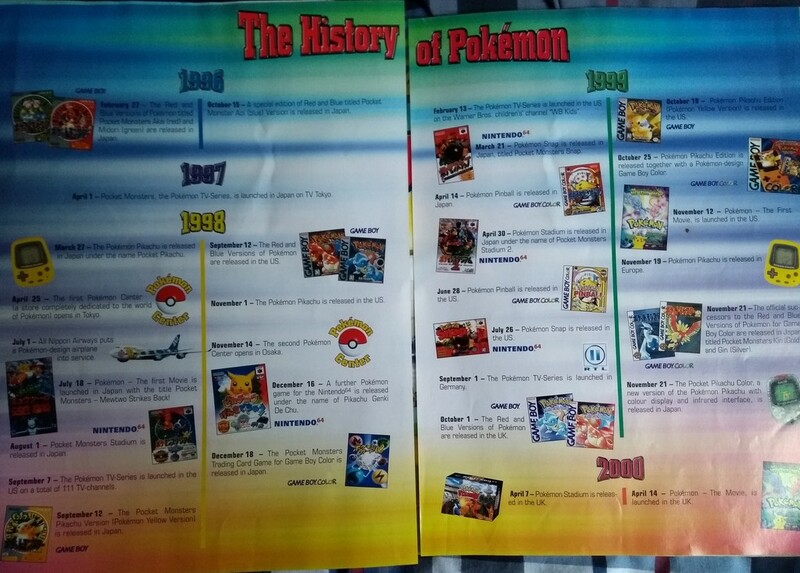 GameFAQs was the death of Prima Guides and was probably the death of my printing privileges as a wee sprog too, actually - I remember printing off like 70 pages for a Wind Waker 100% completion guide. I did enjoy picking up a couple of game guides, more as a piece of merchandise for my favourite games than anything else. I think a lot of companies have picked up on that as the only guides I see now are usually well put together with some lovely artwork. I picked up one for Mother 3 from Fangamer a wee while ago. Also the art and stuff were often quite nice, but there was a feeling of smug satisfaction in looking back over the maps I'd conquered. Also to be fair I did use them to hoover up side-quests, e.g. getting all the Heart Pieces in Twilight Princess. Flongous?! What a bloody time in history. OK, I checked Urban Dictionary for Flongy, and that's not what it meant at the time. 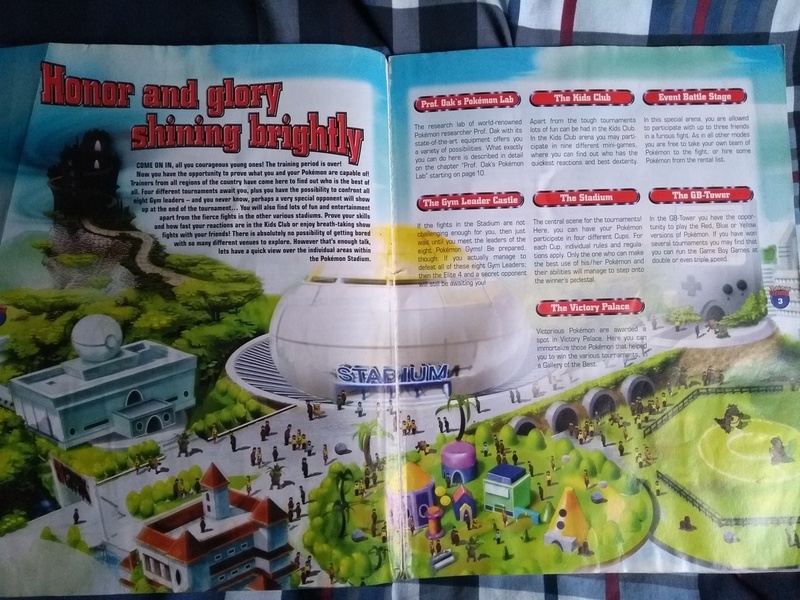 This was picked up by my Aunt and Uncle when they went to the Future Entertainment Show - i.e. 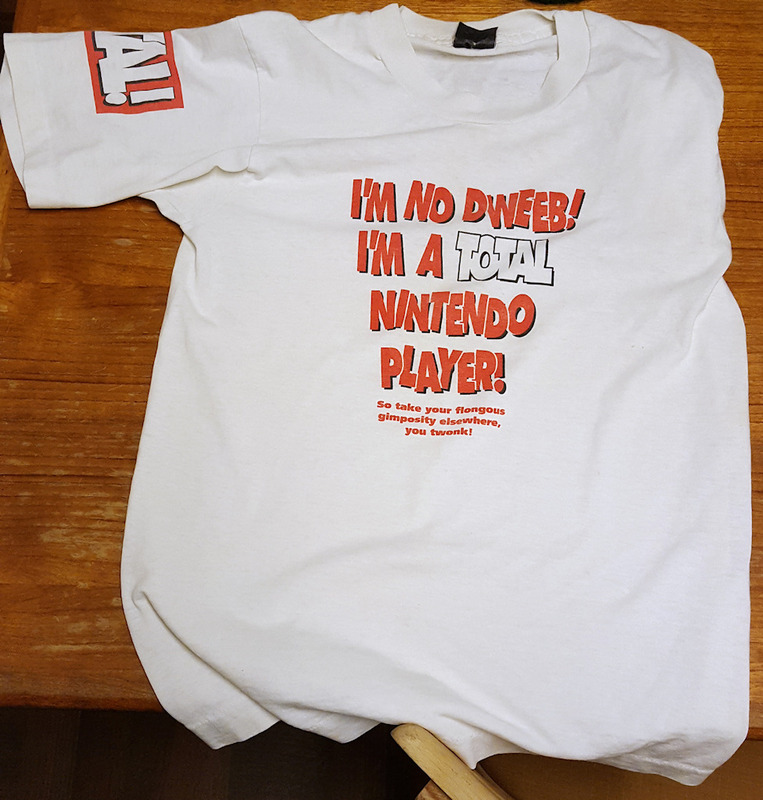 when Future Publishing were big enough to hold their own version of EGX! They met Stevie J and Thicky Dyer. 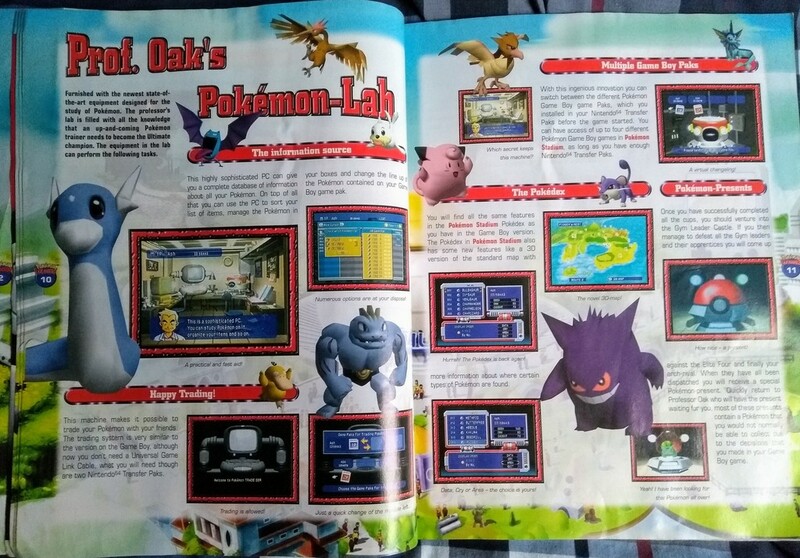 I should also probably scan in the show guide at some point. I still call people 'twonks' (usually myself), so I'm down for that t-shirt.